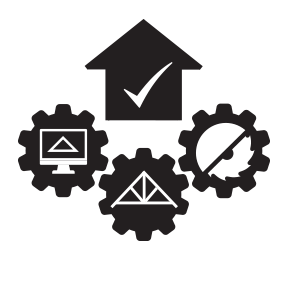 VisionREZ offers support options from installation and configuration to account management. 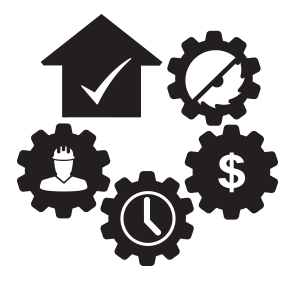 Our support helps you to maximize all of your software tools and services. Need help or answers to your questions? Please review our Q&A section below. Q. Do you offer self-service technical support? A. 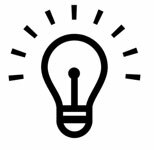 Yes, we offer an Online Solution Site that is available 24/7 to research solutions for technical issues you may encounter with your VisionREZ software. You can launch the Solution Center by selecting the active link below. We also offer how-to videos on our YouTube channel. Follow the link and subscribe to our channel to be alerted when we post new videos. Q. How can I reach the VisionREZ technical team for support? A. 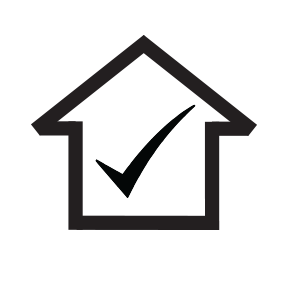 Creating a Support Ticket will notify a VisionREZ Technical Specialist to contact you about your issue. 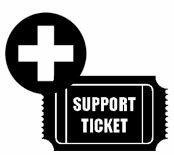 Please select the Support Ticket icon below to create a ticket. Q. What current support versions of VisionREZ software?